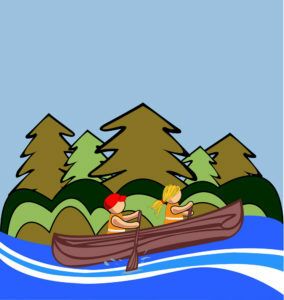 Start strengthening those biceps and get set for the 2nd Annual St. Peter Canoeing Adventure. It’s your opportunity to spend the day paddling on the Red Deer River. Mark your calendars for September 8th. More details and a sign-up sheet will be posted on the bulletin board at the church.